How great is it to see Sir Ian McKellen back as Gandalf?! Truth be told, I've never read any of J.R.R. Tolkien's books, but after the amazing journey Jackson's Rings trilogy took me on, I cannot wait for next December to see how it all began. 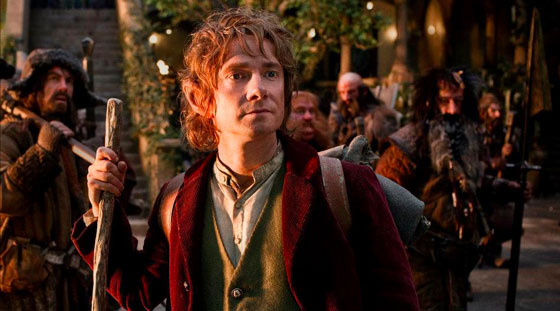 Are you excited for The Hobbit? Are you a fan of the books? Sound off in the comments?